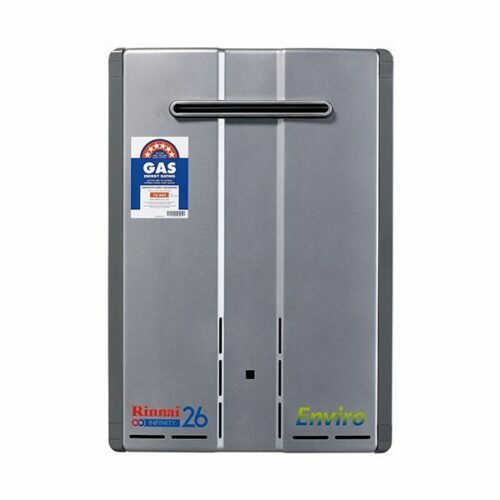 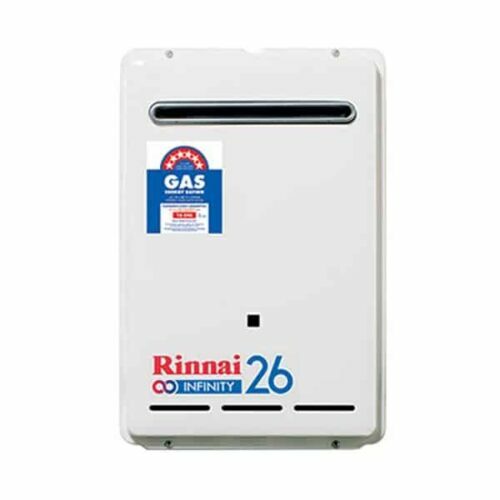 Rinnai INFINITY 26 Enviro Gas Hot Water System. 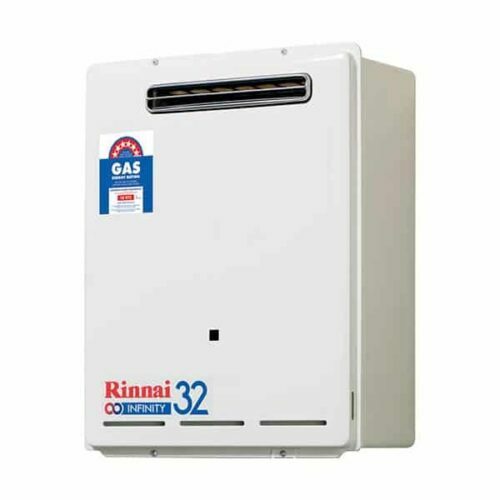 Rinnai INFINITY 32 Enviro Gas Hot Water System. 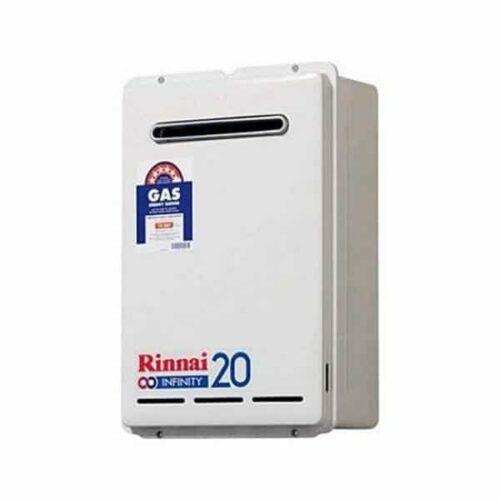 Rinnai INFINITY 32 Gas Hot Water System. 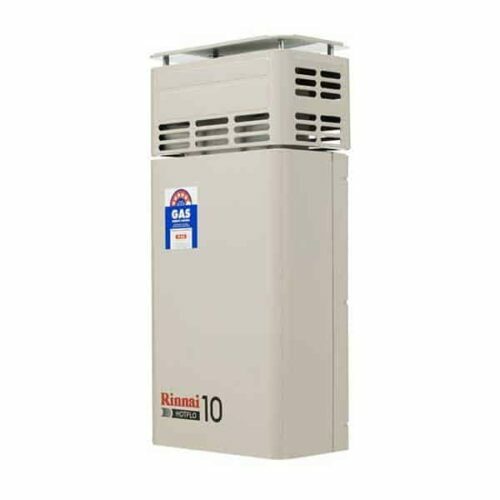 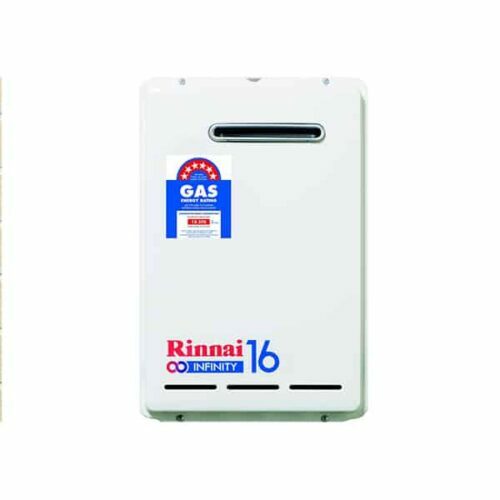 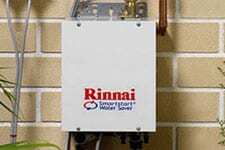 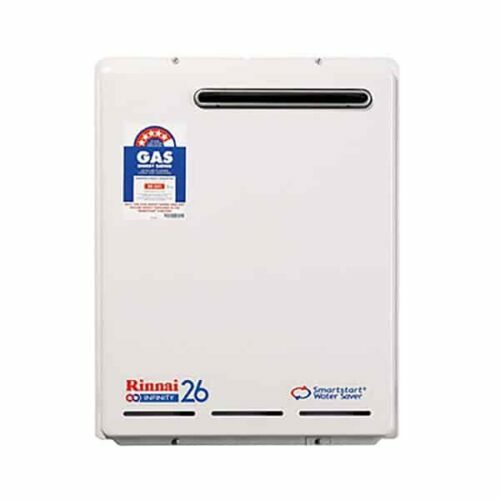 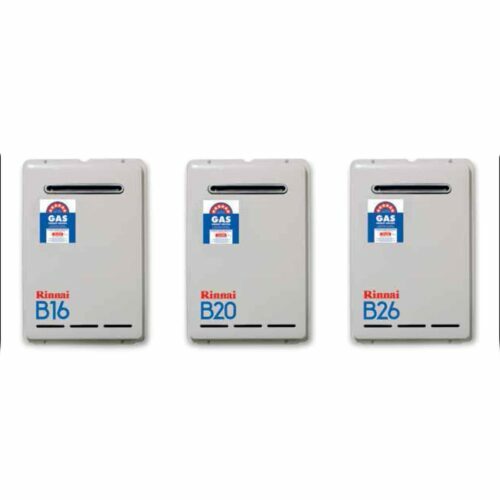 Rinnai Smartstart® Water Saver Gas Hot Water System. 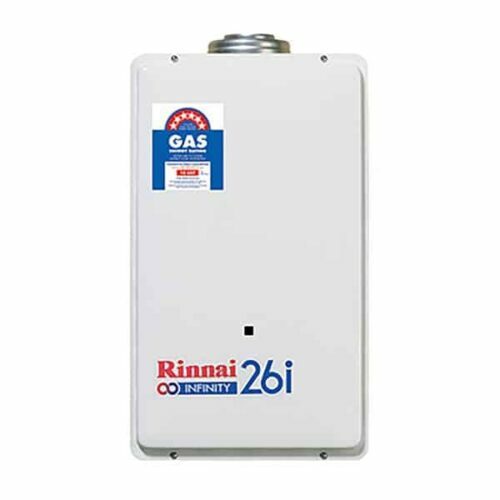 Rinnai INFINITY 26i Gas Hot Water System (Internal). 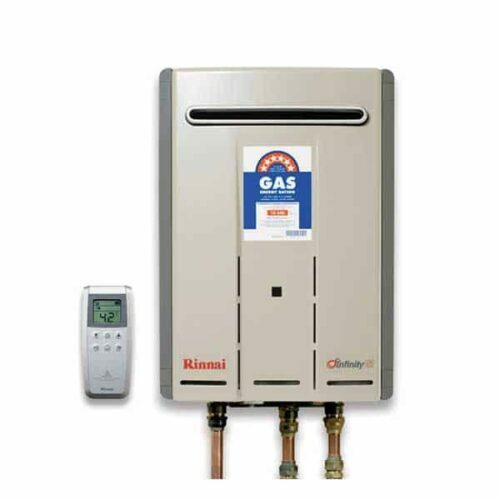 Most energy efficient 16L continuous flow system on the market.